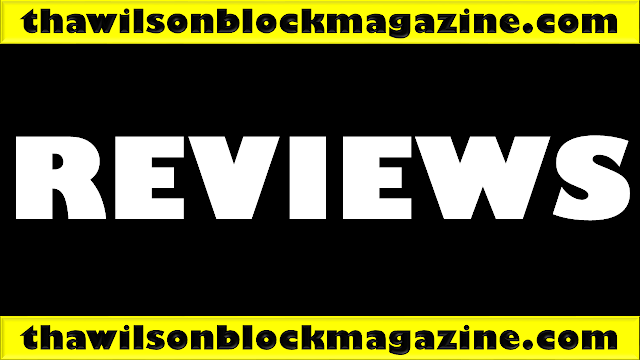 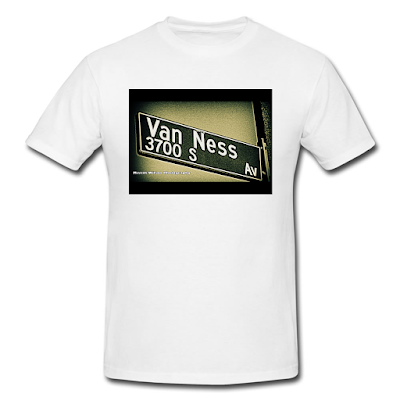 Order your Van Ness Avenue, Los Angeles, California Conceptual Street Sign T-Shirt by Mistah Wilson Photography for $30 each. Any Color + Any Size = Same Low Price. Our T-Shirts are made with high quality, premium fabrics.